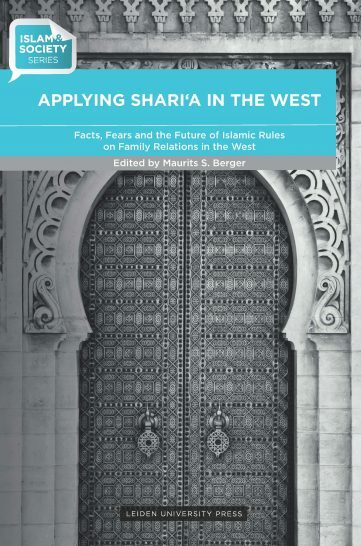 This volume provides new insights in the concept of shari'a in the West, and sets out a framework of how shari'a in the West can be studied. The premise of this volume is that one needs to focus on the question ‘What do Muslims do in terms of shari'a?’ rather than ‘What is shari'a?’. This perspective shows that the practice of Sharia is restricted to a limited set of rules that mainly relate to religious rituals, family law and social interaction. The framework of this volume then continues to explore two more interactions: the Western responses to these practices of shari'a and, in turn, the Muslim legal reaction to these responses. Maurits S. Berger is Professor of Islam and the West at Leiden University. He is also a Senior Research Associate at the Clingendael Institute for International Relations in The Hague, and a member of the Advisory Council for International Affairs at the Dutch Ministry of Foreign Affairs. He often engages in European public debates and policies regarding the Muslim world and Muslims in the West.